Juicy, savory, tender beef makes these Crock Pot Beef Sliders a dinnertime favorite. 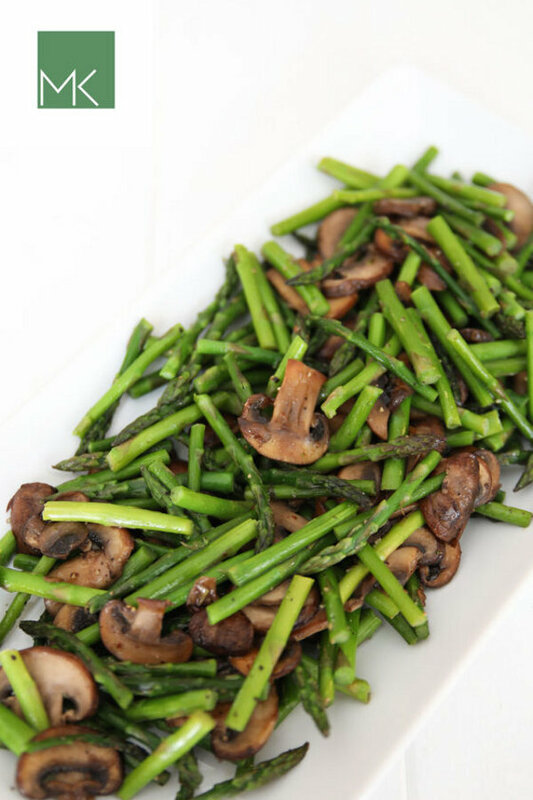 Just 5 minutes of prep for a delicious dinner. Leftovers freeze well. If you have been following along with me for awhile now, you will know I LOVE to cook. I just do. It’s in my blood somehow and since I can’t get it out I give in an indulge myself freely. 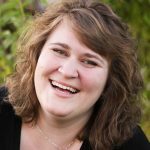 These days I have been having so much fun writing and sharing the recipes I develop that I have accepted some guest post spots. 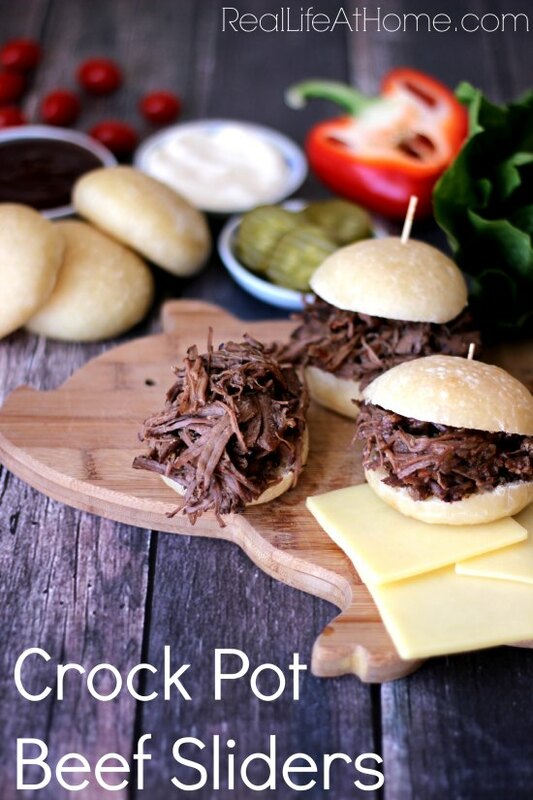 These Crock Pot Beef Sliders are awesome but I shared them at my friend Angie’s blog at Real Life at Home. If you like the recipes I create, you will love these hearty beef sandwiches. You can get the recipe here. Enjoy! I’m making this recipe today for the 3rd time. I’m not generally a fan of beef (I’m not all that fond of steak, pot roast, etc.) but this recipe tastes AMAZING!!! (And it truly does fall apart easily and is tender if it’s cooked long enough.) I had no idea beef could be so full of flavor. I love that the meat can be used many different ways, too – I like to use leftovers for quesadillas! Thank you for your kind words! I’m so glad you enjoy it. We love the flavor of this one too. I should make it soon!